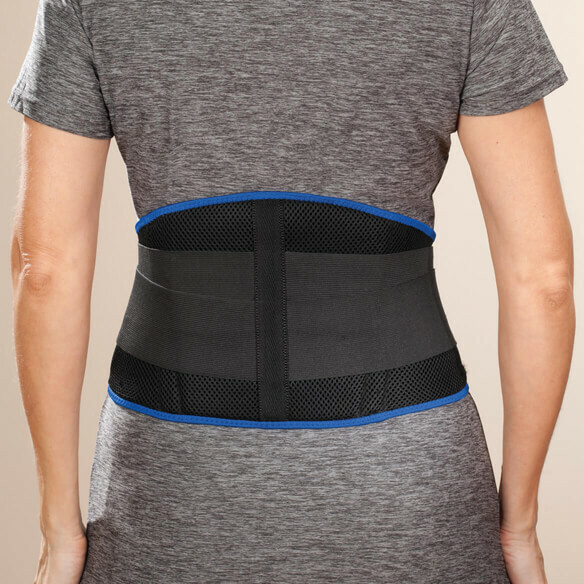 Compression back support with padding soothes and stabilize your back with therapeutic compression and support. 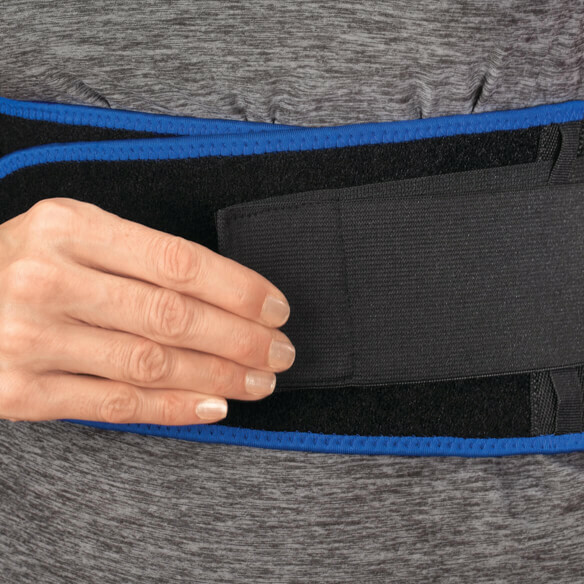 FDA-listed back brace has a built-in lumbar pad that cushions and compresses the back for concentrated support. Breathable, padded fabric for all-day comfort without rolling. 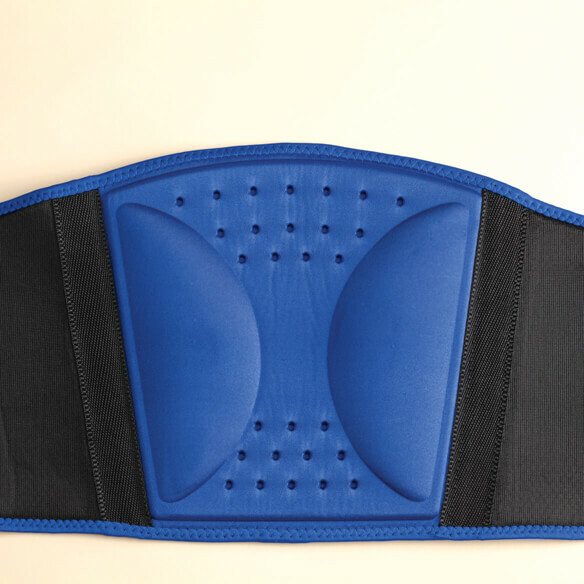 Lumbar support available in 2 sizes for men or women: small/medium (fits waists 30"–37 1/2") or large/XL (37 1/2"–45"). I need a new back support and this is similar to the one I had. frequent lower back pain. worth a try. 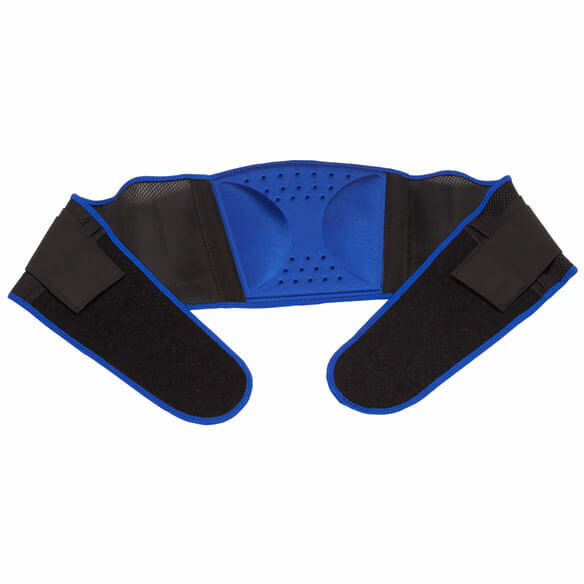 I have used cloth back braces in the past hopefully this is sturdier. 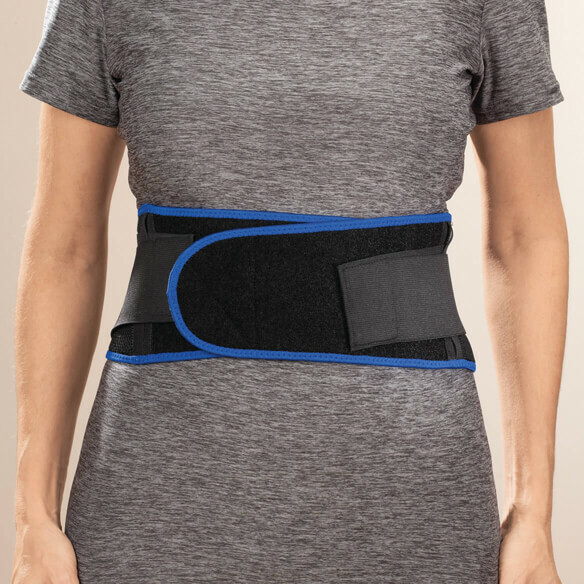 I have chronic back pain and this looks easy to use and will help support my back. We'll see if it works. It's of a smaller size and not bulky. It appears that it might be easier if you have to bend down while wearing this narrower size. Looking for back support that is affordable. Reviews looked good. I will know soon when it arrives if it will work. bACK SURGERY AND STILL PAIN. Therapist suggested? have scoliosis and sciatica? BEST ANSWER: Very pleased with it.